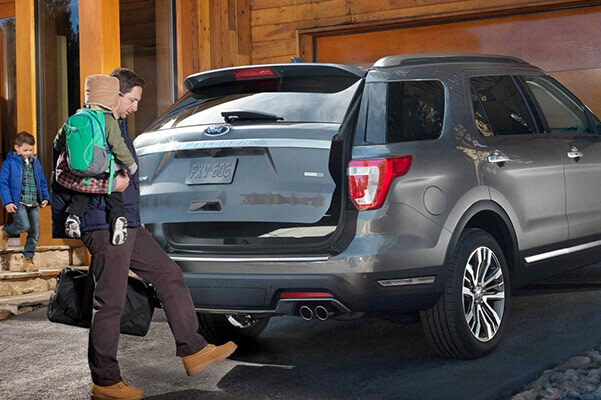 Experience the impressive 2019 Ford Explorer 4x4 gas mileage for yourself at Larry H. Miller Ford Mesa. Once you get behind the wheel of this stellar new Ford SUV, you'll find the 2019 Ford Explorer mpg is an irresistible match for all the journeys you want to take around Ahwatukee and beyond. Truly go the distance in the new Ford Explorer SUV, whether you decide to buy a 2019 Explorer Limited model or lease a new Ford Explorer Platinum. Get inside the 2019 Ford Explorer interior today at our Ford dealership near Ahwatukee, AZ. From Mesa to Ahwatukee and beyond, the 2019 Ford Explorer will get you there with style and confidence. 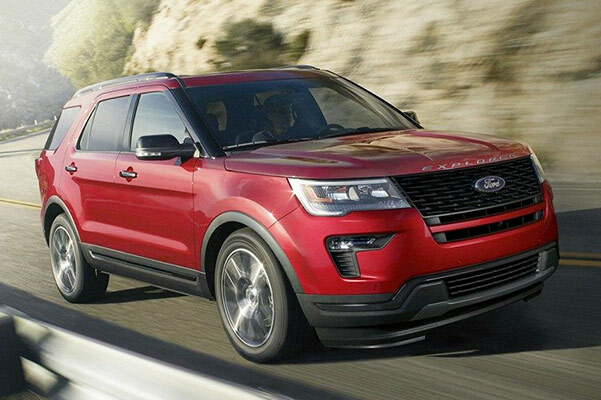 Ask our sales experts about the Explorer fuel economy, 2019 Ford Explorer price and any other questions you may have about this new Ford SUV and all it has to offer.